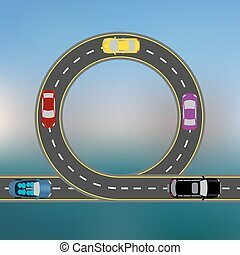 Abstract highway. 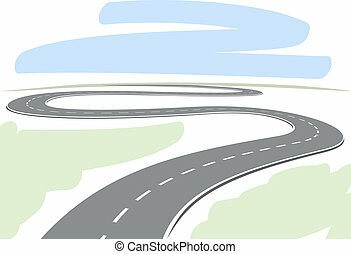 Vector illustration of abstract highway going to horizon. 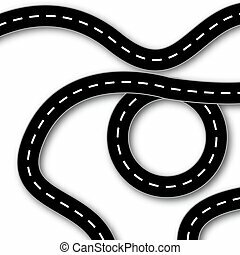 Abstract Highway, vector art illustration of asphalt roads. 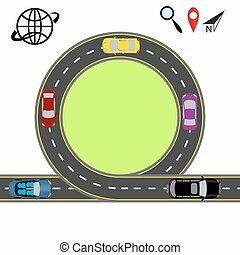 Isolated abstract highway element in circle logo, round shape logotype with road on white background vector illustration. 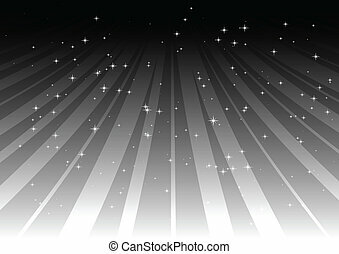 Abstract highway going to horizon with white copy space. 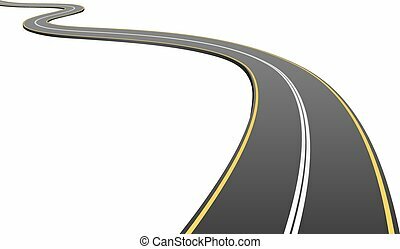 Abstract drawing of winding highway leading to the horizon vector illustration. 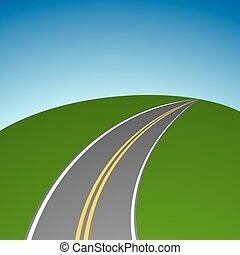 Abstract simple highway vanishing in distance vector background. 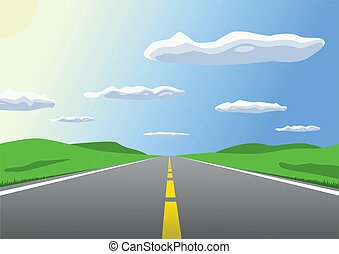 Free sunny highway going up to the horizon. 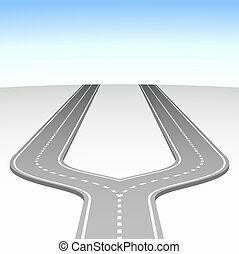 Abstract simple road fork vector background. 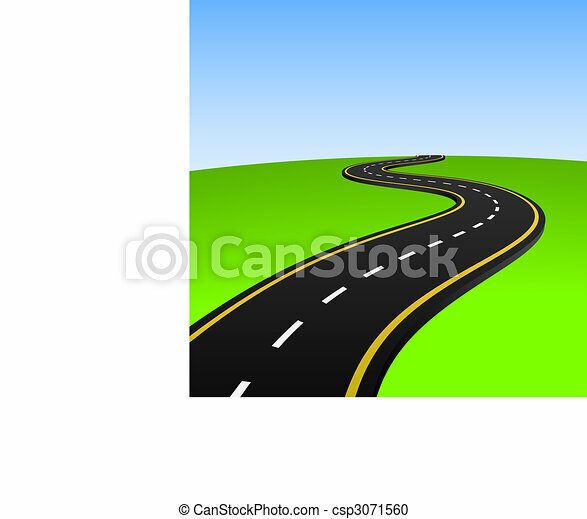 Abstract asphalt road isolated on white background. 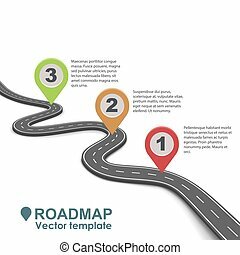 Abstract business roadmap infographic with color pointers vector template. 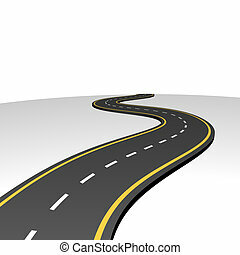 Simple road isolated on white background. 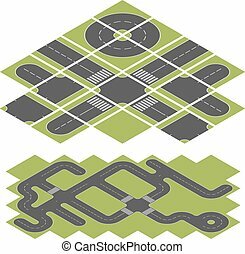 Abstract isometric road vector template isolated on white background. 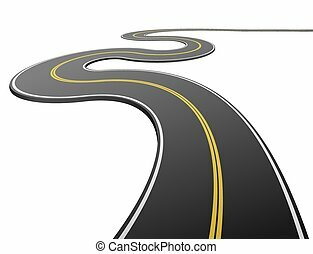 Abstract wavy asphalt road going from side to side isolated on white background. 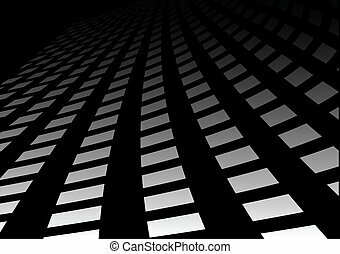 Abstract asphalt road going to the distance isolated on white background. 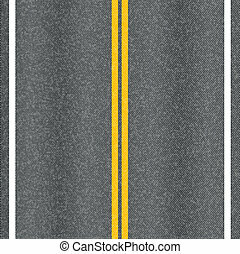 Asphalt road vector texture with marking lines.